Hyundai has officially pulled the covers off the third generation i30, in five-door hatchback form, prior to its world premiere scheduled for the 2016 Paris Auto Show, at the end of this month. 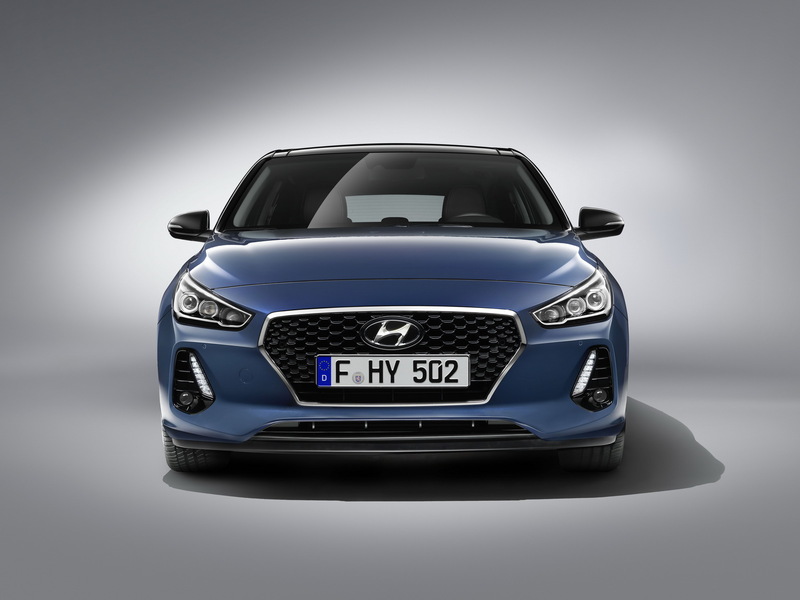 Set to become a complete family of vehicles, which will be eventually topped by the range-topping i30 N hot hatch, it features an entirely new look, with the ‘cascading grille’ sitting proudly at the front, waiting to be adopted by other Hyundai models in the future. Designed, developed, tested, and manufactured in Europe, it spans at 4,340 mm in length, 1,795 mm in width and 1,455 mm in height, with a 2,650 mm wheelbase. This means that it is 40 mm longer, 15 mm wider and 15 mm shorter over its predecessor, with the wheelbase maintaining its dimensions. It offers a generous boot capacity of up to 395 liters, meaning 15 liters more over a similar Volkswagen Golf, which can increase up to 1,301 liters with the rear seats folded down. 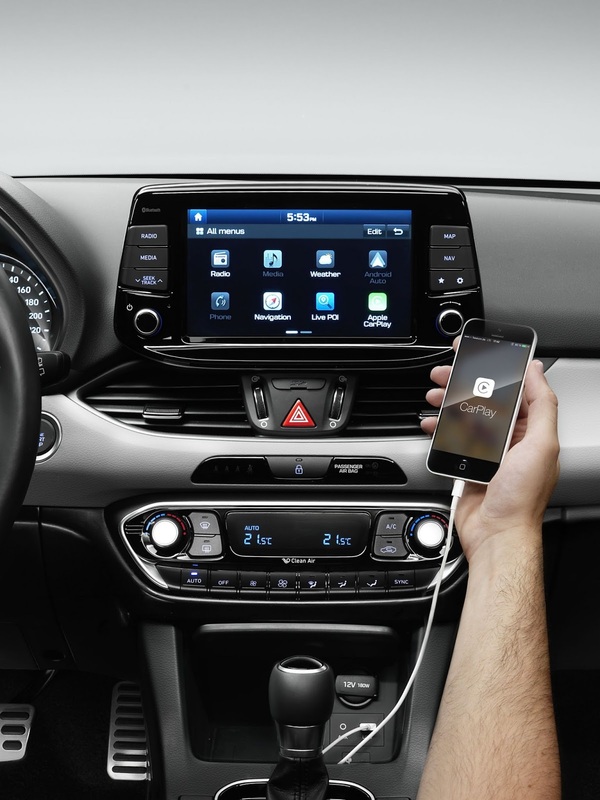 Taking center stage inside, where the overall design has significantly moved away from the older model, is an optional 8-inch touchscreen, which integrates media, navigation, and connectivity features. 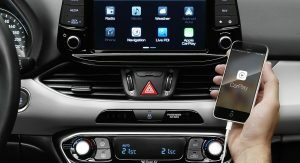 It is compatible with Apple CarPlay and Android Auto and allows induction charging for smartphones. 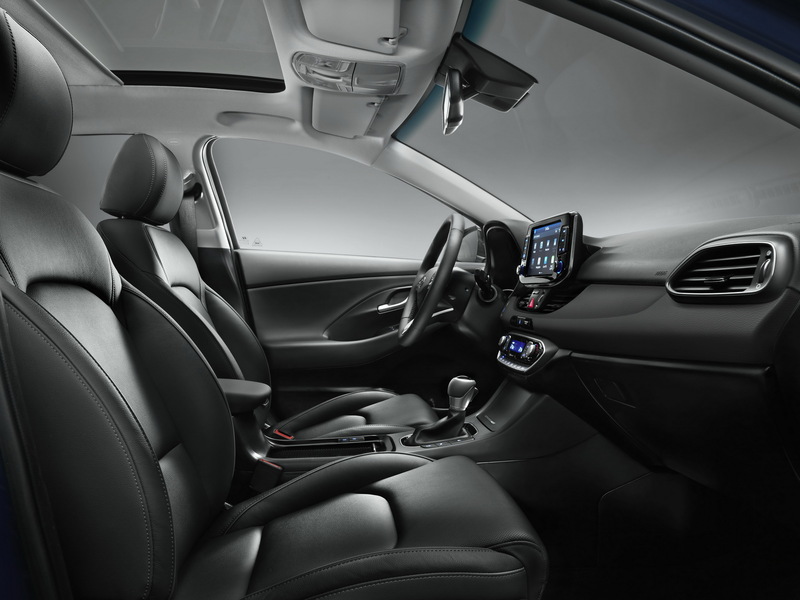 The overall interior is said to be class leading and the roominess feel is enhanced by an optional panoramic sunroof. 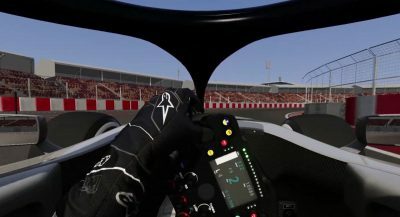 Other features that will be welcomed by consumers include the standard 5-inch capacitive LCD with touchscreen, integrated rearview camera, premium audio system, Bluetooth and My Music functionality, topped only by the aforementioned 8-inch display, 7-year free subscription to TomTom Live services and a redesigned 3-spoke multifunction steering wheel that can be optionally heated. 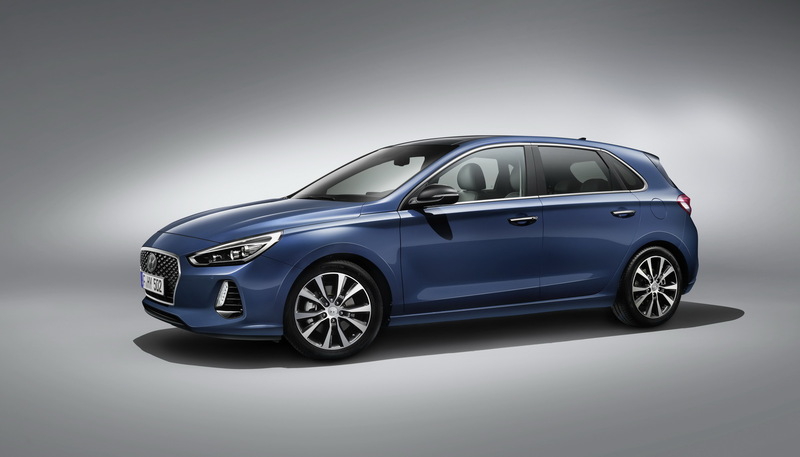 Fresh to Hyundai’s lineup is the Driver Attention Alert, a feature that monitors driving patterns, helping detect fatigued or reckless driving and preventing potential accidents. The system analyses steering angle, torque, lane position, and driving time, and if it detects inattentive driving, then it will alert the driver through a sound and message on the instrument display. The engine lineup includes three petrol and three diesel units and kicks off with the 1.4-liter MPI and its 100 PS (99 HP) & 134 Nm (99 lb-ft) of torque, followed by the 1.0-liter three-cylinder, which is rated at 120 PS (118 HP) and 170 Nm (125 lb-ft) of torque. 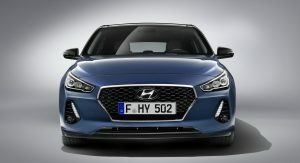 The range-topping petrol is also a Hyundai-first: 1.4-liter T-GDI turbocharged four-cylinder, producing 140 PS (138 HP) and 242 Nm (178 lb-ft) of torque. On the diesel side, there is a 1.6-liter DOHC 16-valve mill, available in three outputs: 95 PS (94 HP) & 280 Nm (207 lb-ft) of torque, 110 PS (108 HP) & 280 Nm (207 lb-ft) of torque and 136 PS (134 HP) with up to 300 Nm (221 lb-ft) of torque. 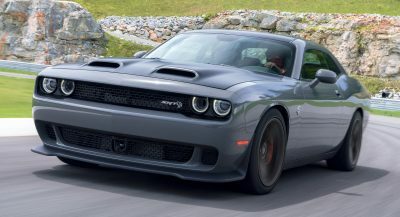 The 1.4 MPI, 1.0 T-GDi, and entry-level diesel are available exclusively with a 6-speed manual gearbox, while the 1.4 T-GDi and the two range-topping diesels can be paired, optionally, to a 7-speed DCT. I see some Subaru Impreza 2017… I think this will sell well. I see more Peugot 308 and Infiniti Q30. Infiniti Q30 all the way. Um, even the number is a rip. Oh you mean the Q30 that was just released. 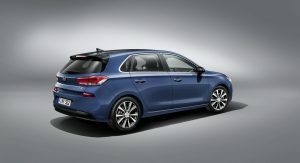 Did you know Hyundai have used the i30 name for 2 generations, so basically 10 years before Infiniti? So Infiniti ripped Hyundai not the other way round. Scoob nose from the side with the rest 308. Looks very nice inside, but damn it’s ugly outside! 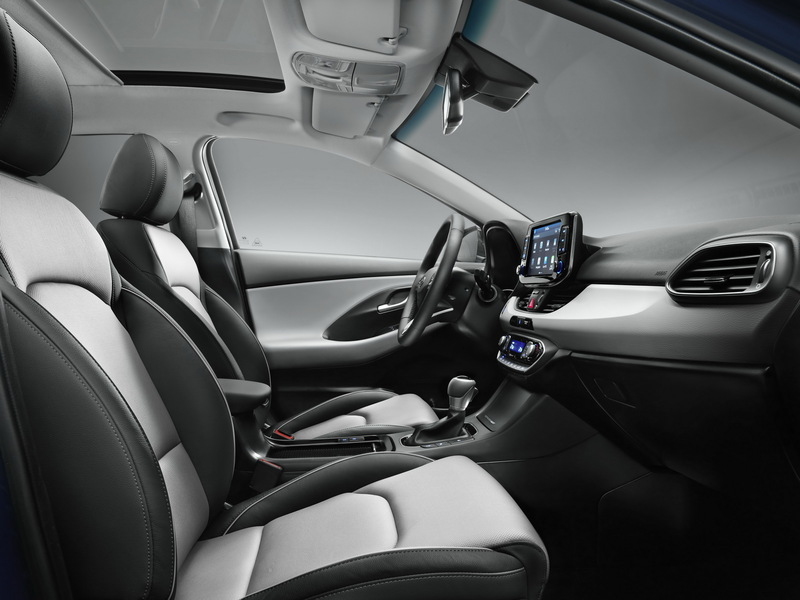 Overall it looks quite refreshingly European for Hyundai, the interior is much better and looks European. However, the little curl line on the grille just ruin it. Looks great almost everywhere except in the back. In the back is too anonymous. Please go look at an Audi grille it’s not even the same shape. Does it have to be? I don’t think the i30 would have this design if it weren’t for Audi who started the single frame. I get what you’re saying. I mean Peter Schreyer was from Audi and was hired by Hyundai in 2006 but you can even check the 2005 Elantra and see that Hyundai was already heading that direction. Audi themselves ripped it off the American’s from the 1930s and 1940s so Audi aren’t that unique. Reading the comments is interesting because some see Audi, others see Subaru, and some see Infiniti and Peugot while I see a version of the G90/G80/Genesis’ styling. Looks good in general. Like others said, the interior is really nice. In my opinion, it tries too hard to go against the Golf, with a more stylish, but still conservative exterior design. I personally prefer the previous generation, style wise. The mechanical upgrades are really welcome. 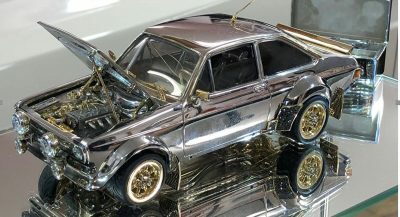 I am in the market for car like this, and I will wait to see in person. However, I would have been prefer to see Hyundai as a design leader, rather than a conservative one. This is for the established companies. Looks good. Now how does it drive? I like it. ‘Glad they got rid of those pronounced front fender flares (seemingly boasting of Front Wheel Drive!). 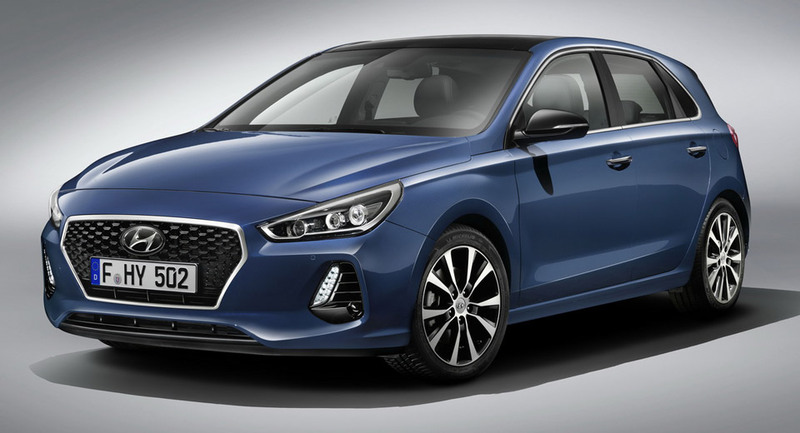 This is a much cleaner, straight-forward design, and, with the right engine for the U.S. market, a much more interesting Elantra GT. What’s wrong with FWD? The other day in the wet weather I took off without skidding out and the RWD Commodore in front of me was sliding the rear end all over the place. Give me FWD any day when driving on public roads. Yeah, that must be why U.S. local police departments plus state highway patrols nationwide, using “public roads” for as long as… forever, and operating under the worst possible conditions, have always demanded RWD cars (though, with the demise of the Ford Crown Victoria, they’ve recently decided to splurge taxpayer money and add AWD SUVs). RWD does require actually being able to calmly control a car in difficult circumstances, which makes FWD/understeer better for the average uncoordinated and easily-panicked driver. By the way, FWD was primarily developed to simplify final assembly in order to cut production costs, reduce weight, and maximize interior space for a given exterior size – not to enhance handling or traction. But car makers don’t exactly want to confuse you with facts like that, do they? 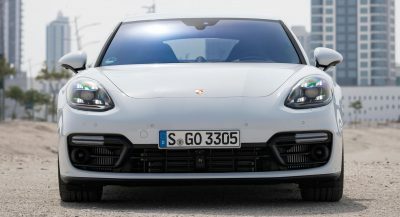 If heavily front-biased weight distribution (with front wheels controlling both steering and power, simultaneously) was beneficial for handling and traction, we’d be seeing plenty of FWD, rather than RWD, pure race cars (yes, they do also race in the rain). FWD is usually something to be tolerated, not enjoyed – by people who actually enjoy the act of driving a responsive car. It’s certainly not something to boast of. 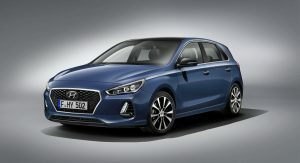 Hyundai is working on a high performace N version of the i30 is on the actual generation ? or the new one? It will be the car you see above. It looks like a Mazda3 but really early in the morning wearing no make up because she just got up. I like the rear end though. Wow. You come up with that on your own? Cause if so, you clearly haven’t been looking at the Audis we’re looking at. They don’t look the same at all. The shape isn’t the same. Did they? And what for? It doesn’t look like an Audi so they probably just called to congratulate Peter Schreyer on a good design job. If you think that front grille is any indicator then you, my friend, need a lasik appointment asap. Let’s just say I wouldn’t pick this over the Golf. I would! The Hyundai will be much more reliable. The Golf is a reliable vehicle, speaking as an owner, from a 2001 Golf4 and 2013 Golf 7 TSI. As for the Hyundai i30 I cannot speak for with regards to reliability nor the driving experience. 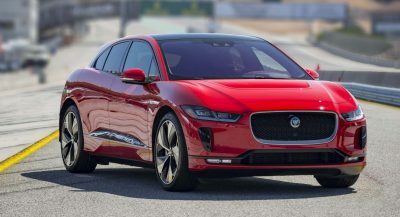 I don’t like the current model, it’s hideous IMO, but this new one is very intersting, actually remembers me a lot the Peugeot 308 and has some VW Golf touches in some points. Great Job Hyundai. WTH IS GOING ON!!! MAZDA DASHBOARD ON THIS!!! ARE U SERIOUS! Disappointed. Lol! Doesn’t remotely look like a Mazda. WTH you smokin’?? Nope. No resemblance at all. No, the Elantra looks much better than this. Rear end looks good, and I love the interior, but the front is a mess. They got the Elantra looking great, what happened here? BTW, You have a clean slate design in front of you…..Make the bonnet line up with the join line from the A-Pillar to the front fender. A Hyundai for the Golf club? nice looking car with overtones of the Audi A3. IMO much better looking than the now boring-looking VW Golf. Why does it need to look so… Korean? It won’t be easy making the N version pretty.